The organic shapes and colors of our Boulder Series give these mugs instant history. They look as if they have been weathered by the elements or just by frequent use as the favorite mugs in the house. The kosui lime glaze makes the interior look like a perfectly formed crystal. 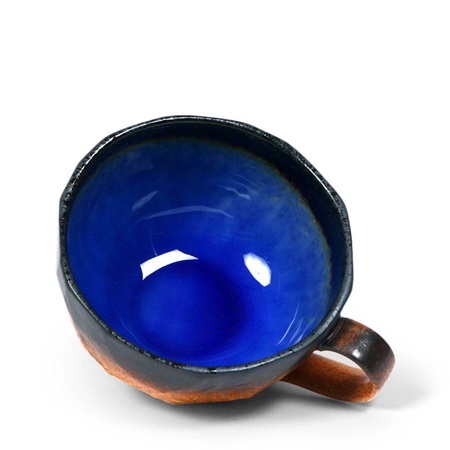 Great for tea, coffee, lattes and even soup, once you pick up these versatile bowls, they will be hard to put down. Also available as an assorted set [item# J2089]. 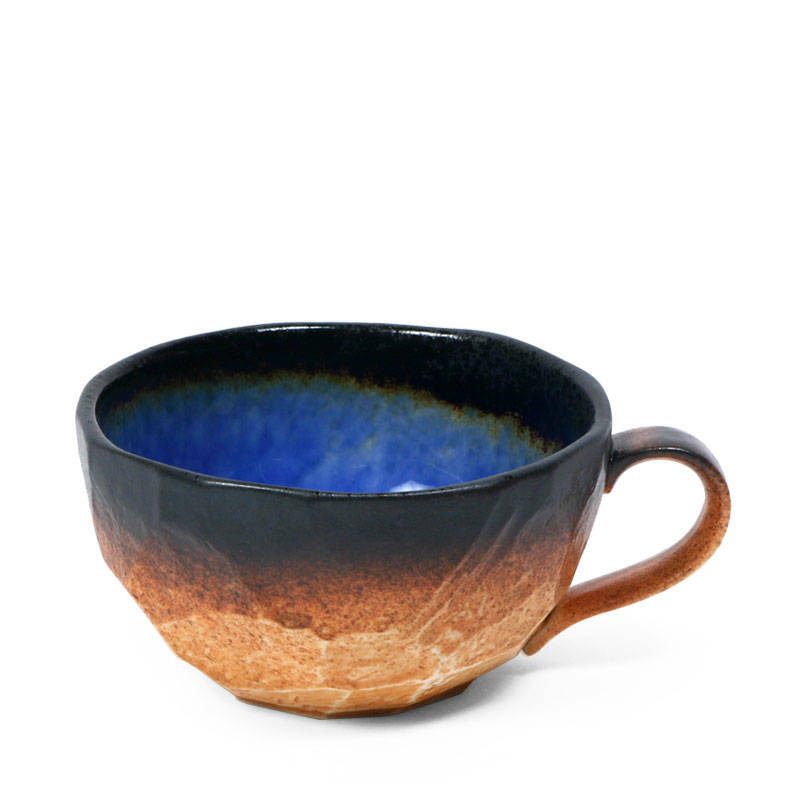 Please note that this item has a crackle glaze as shown in an image of another item in this series. This is not a defect. Color may also vary slightly.